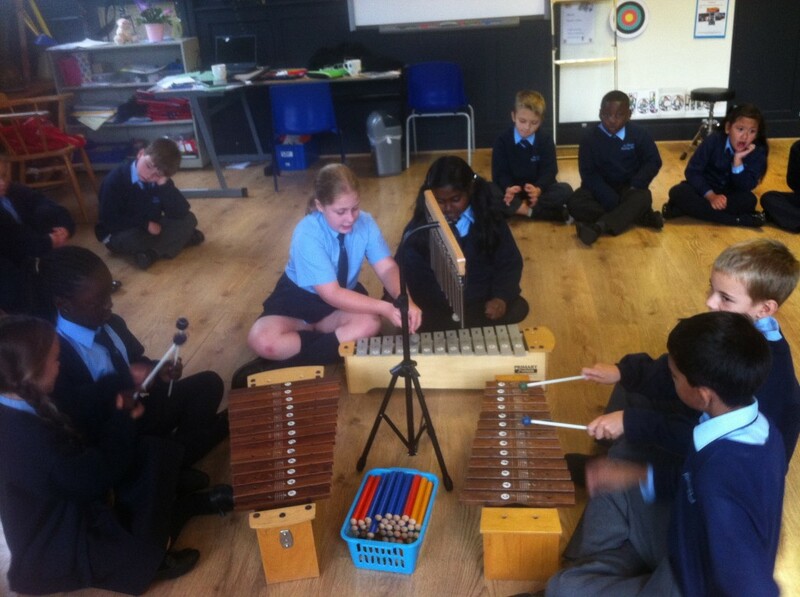 Well done year 4 – another great lesson with Ms Lilli! I am so pleased that you were able to hold the beaters correctly. Just look at these fabulous pictures. 1. 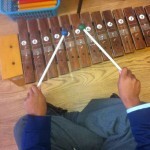 What is the difference between a glockenspiel and a xylophone? 2. 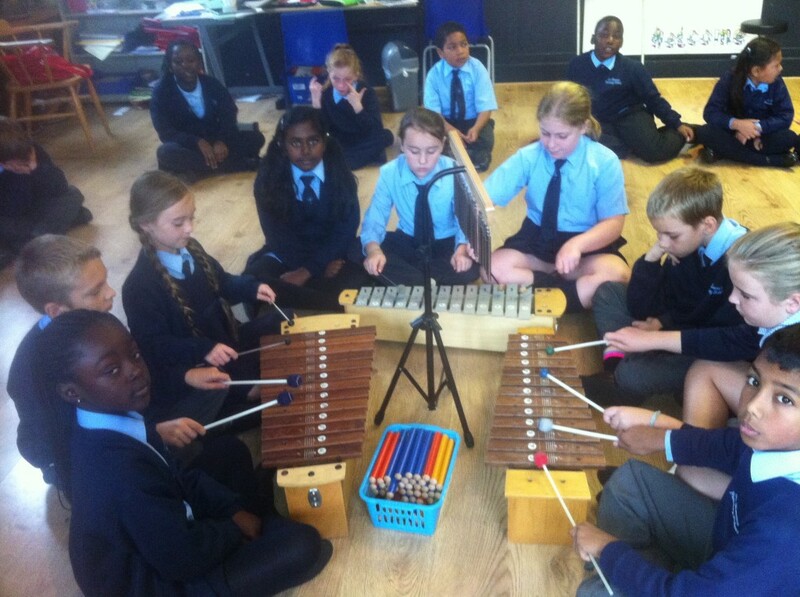 Can you remember the new melody we learnt? Now listen to Ms Lilli play it and sing along with her at home. Anyone who practises hard and can learn the tune off by heart gets to have the first turn next week. 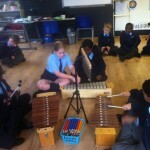 This entry was posted in Uncategorized, Year 3 & 4 by Mrs Schneider. Bookmark the permalink. I am really pleased with you Annabel because you bothered to find me at playtime to get help so you could learn how to post. Now you know how to do it will you help me show some others? I listened to the melody miss Lilly was playing. 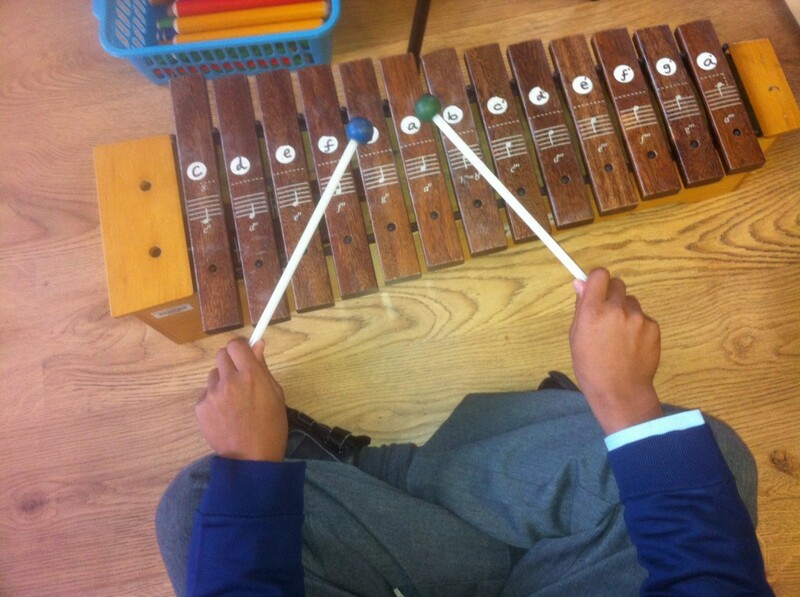 The difference between a xylophone and a Glockenspeil is that a Glockenspeil has a sounds like a bell with a long note and a xylophone has a shorter note. I listened to miss lilli’s melody and the different between a xylophone and a glokenspiel is that the glokenspiel is higher than the xylophone. Well done year 4! You have been playing the xylophone havent you? 1.Has anybody made their own instrument? 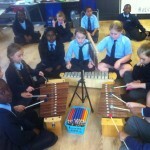 we know xylophone is made of wood? The percussion project seems to be going so well! 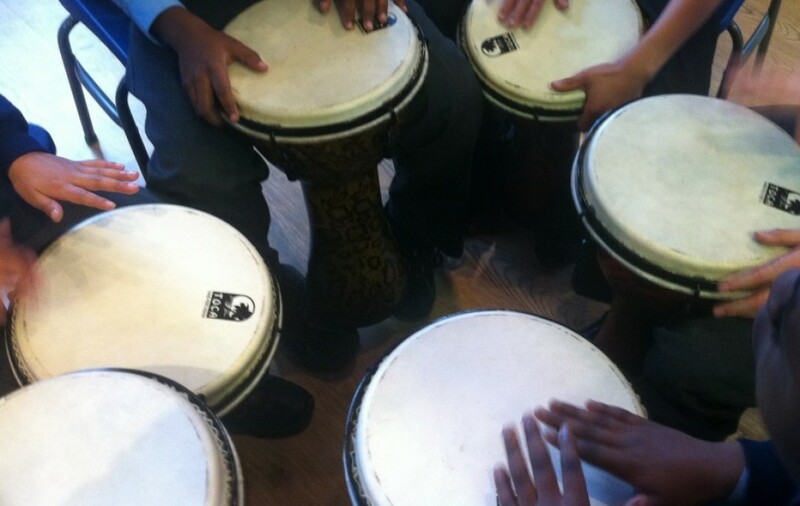 Do any of you play percussion at home? Has anybody made their own instrument? Thank you for sharing your comments on this blog. Ce Ce dfd Eg Eg dfd EGE ! DFD ! Well done boys! Did you listen to our recording of it? Looking forward to hearing you play it next week in lessons! Thank you for leaving a comment!